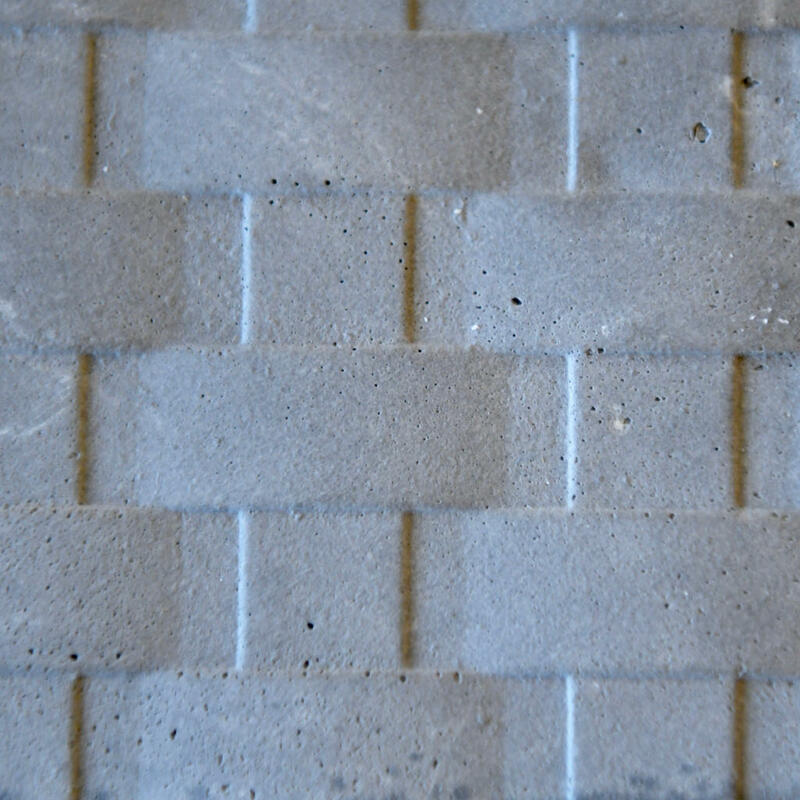 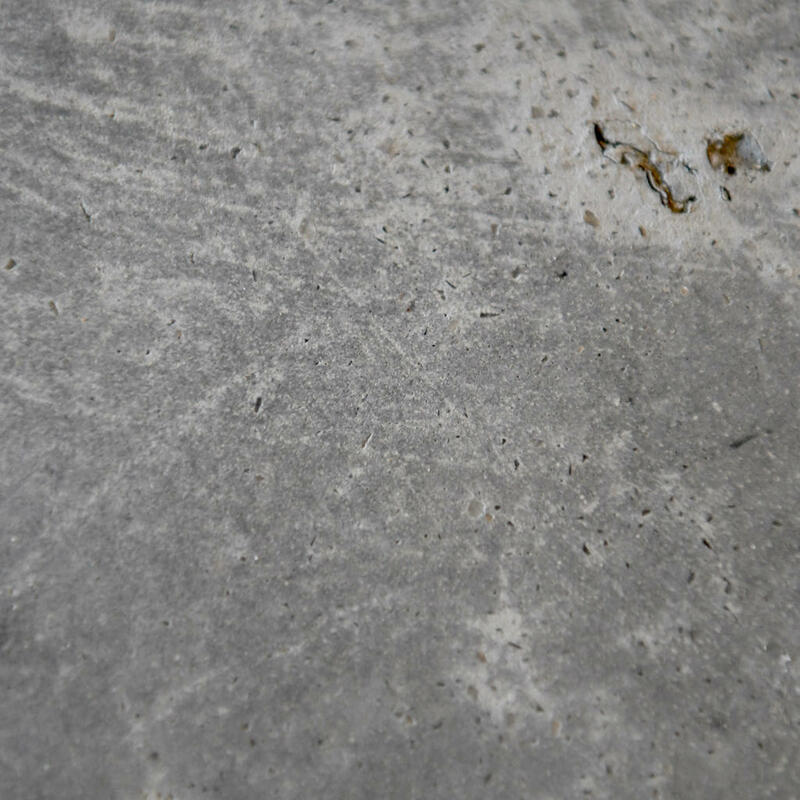 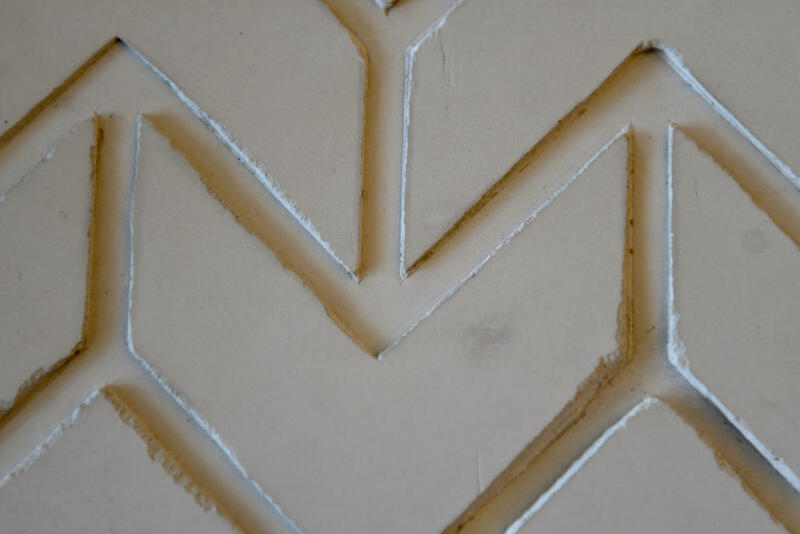 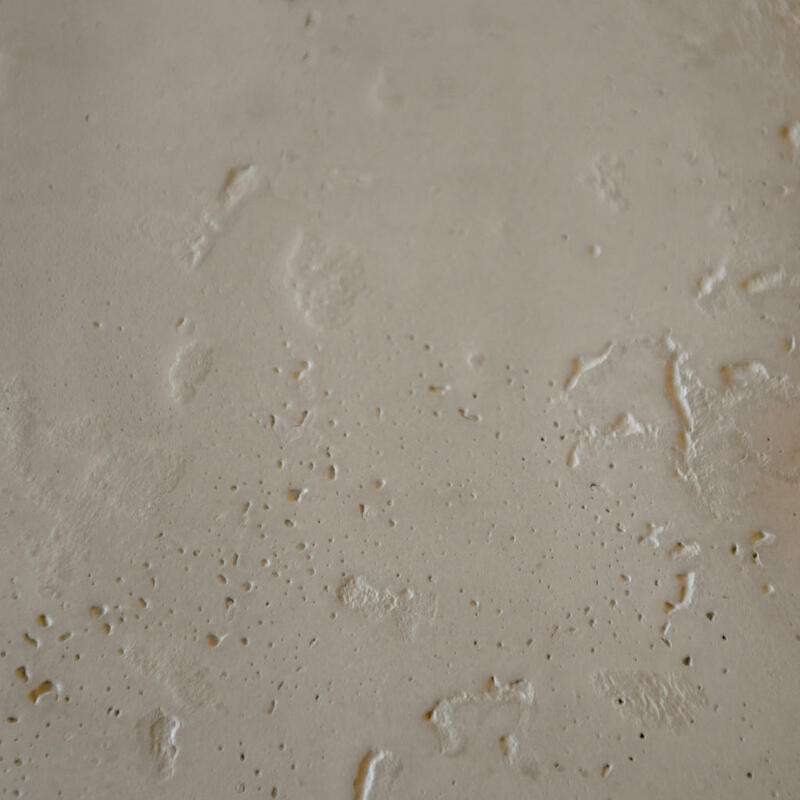 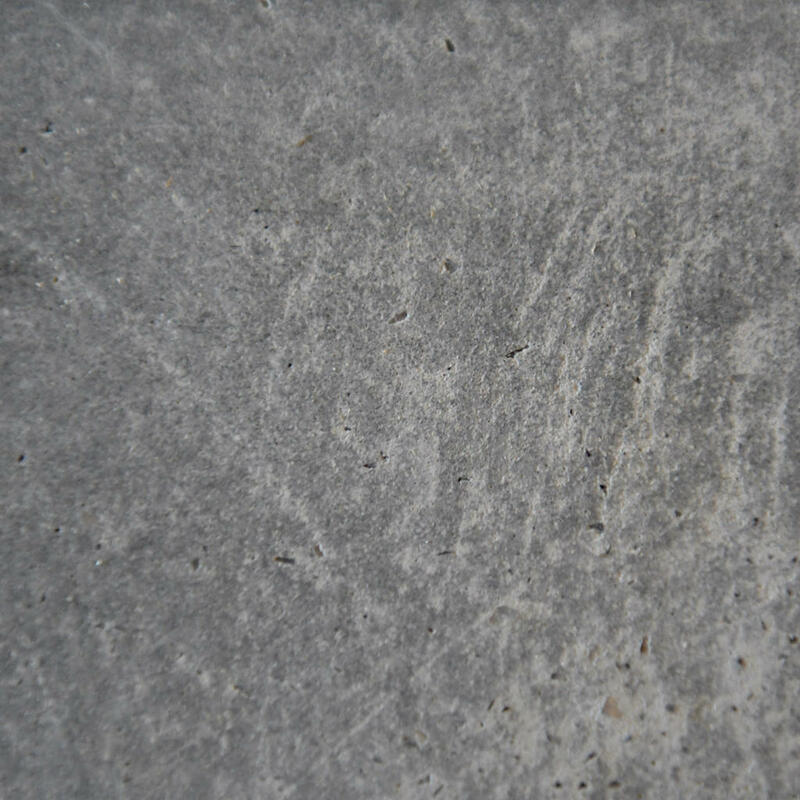 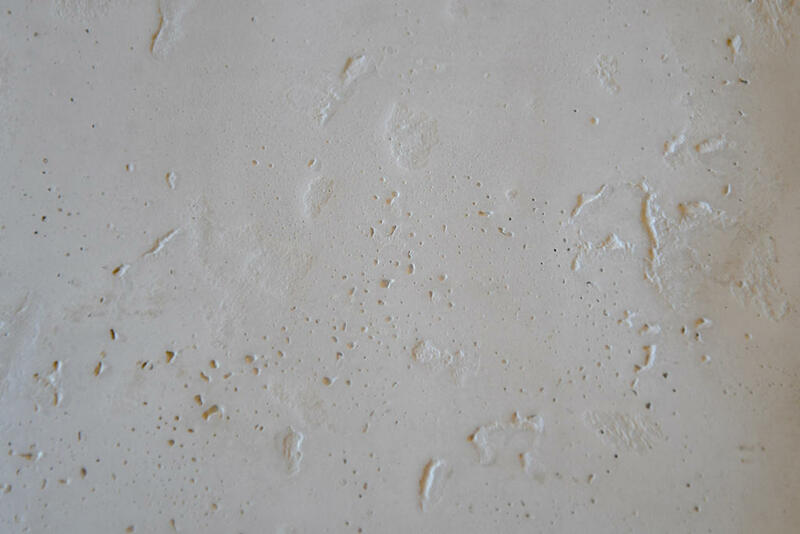 Verite® is a specialized cementitious geo-polymer invented by Christine Wallner of Stonelace Designs. 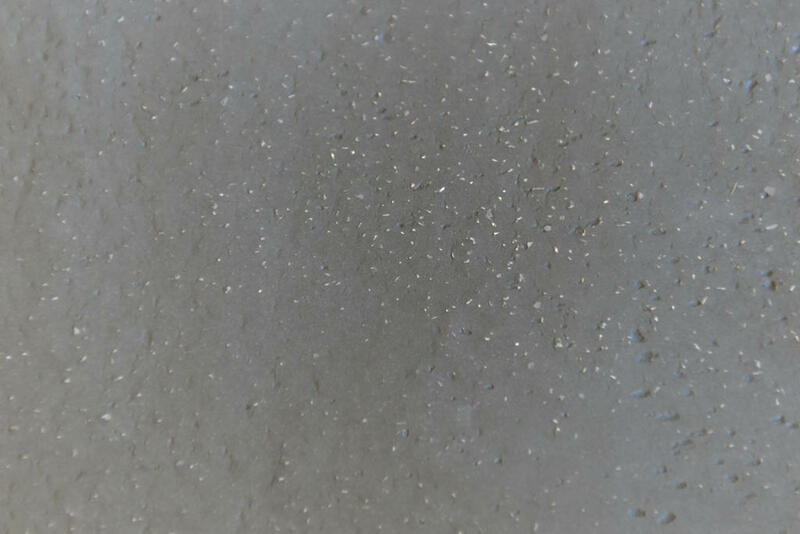 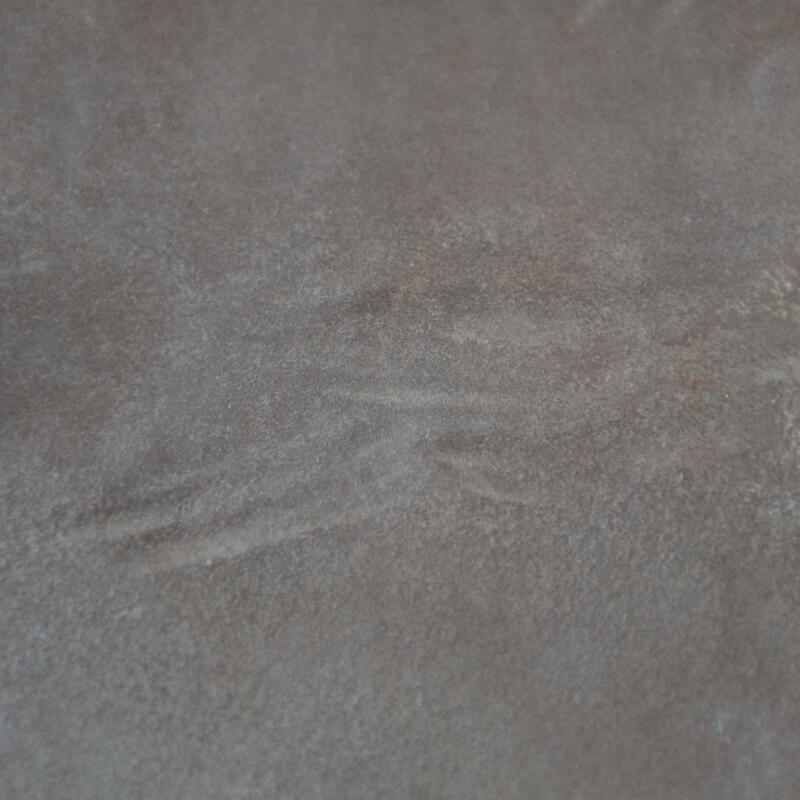 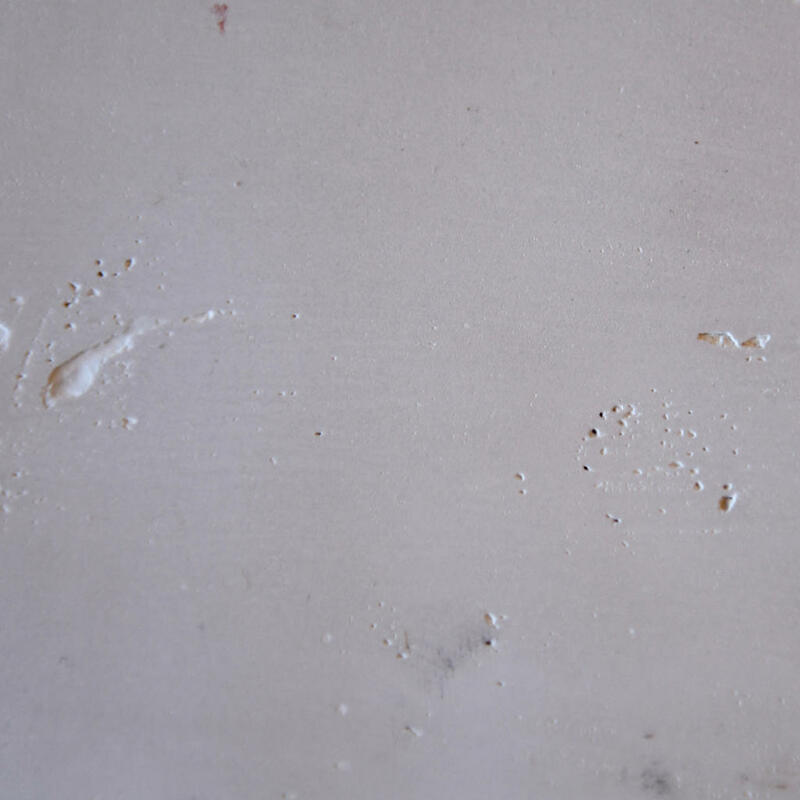 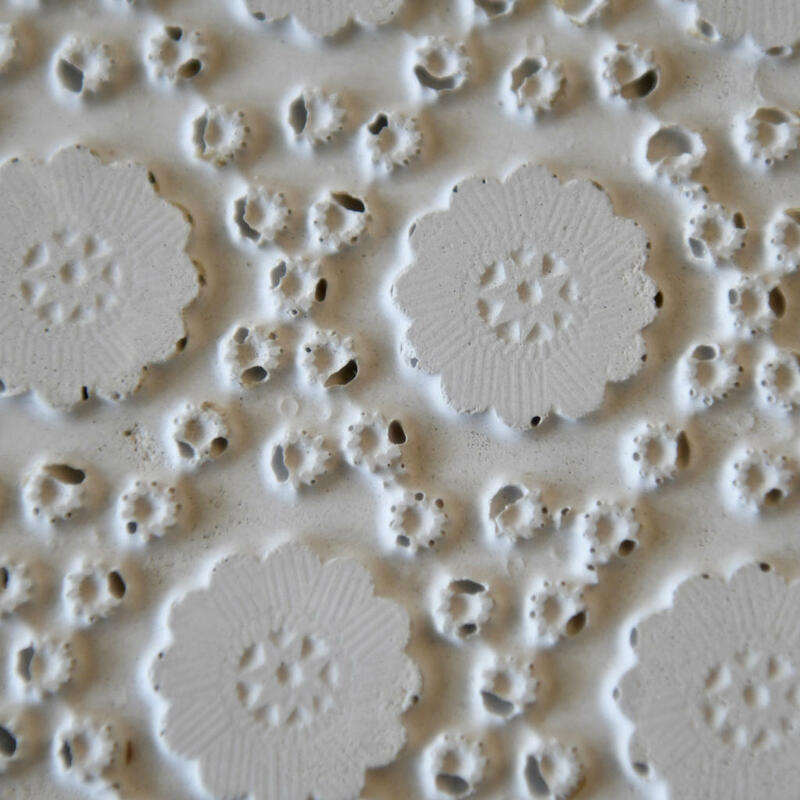 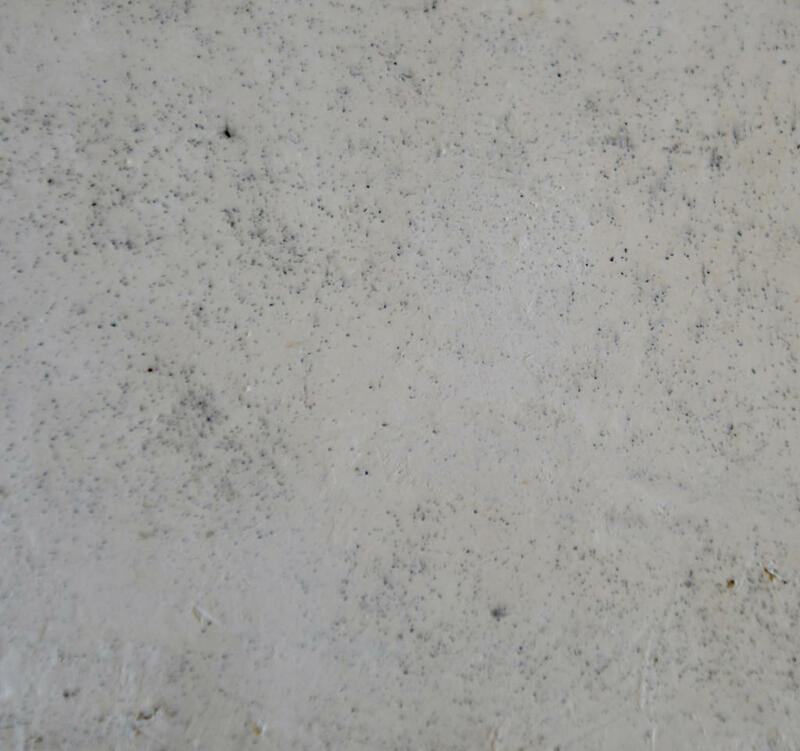 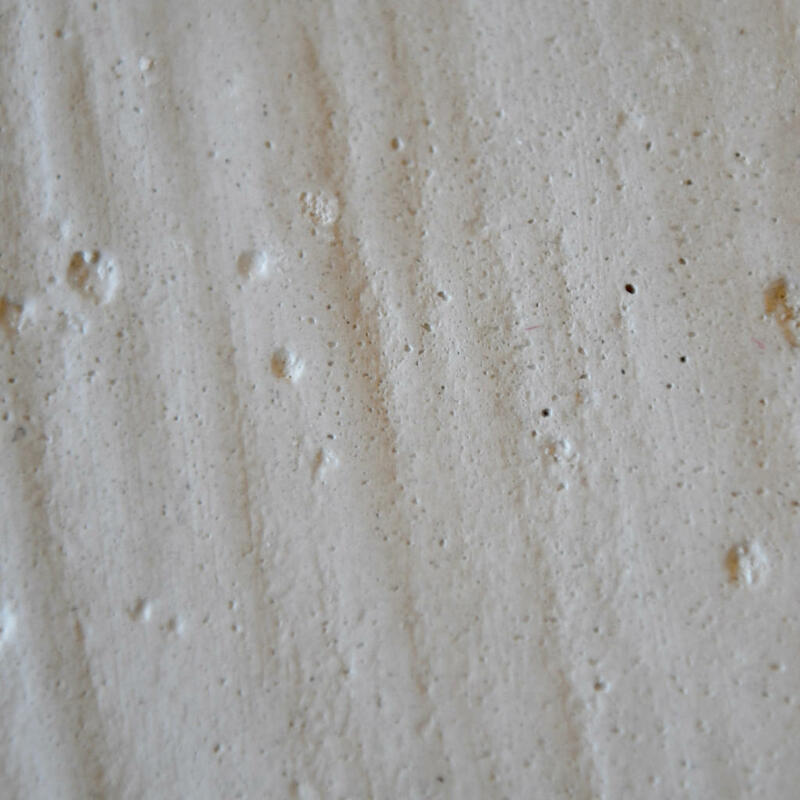 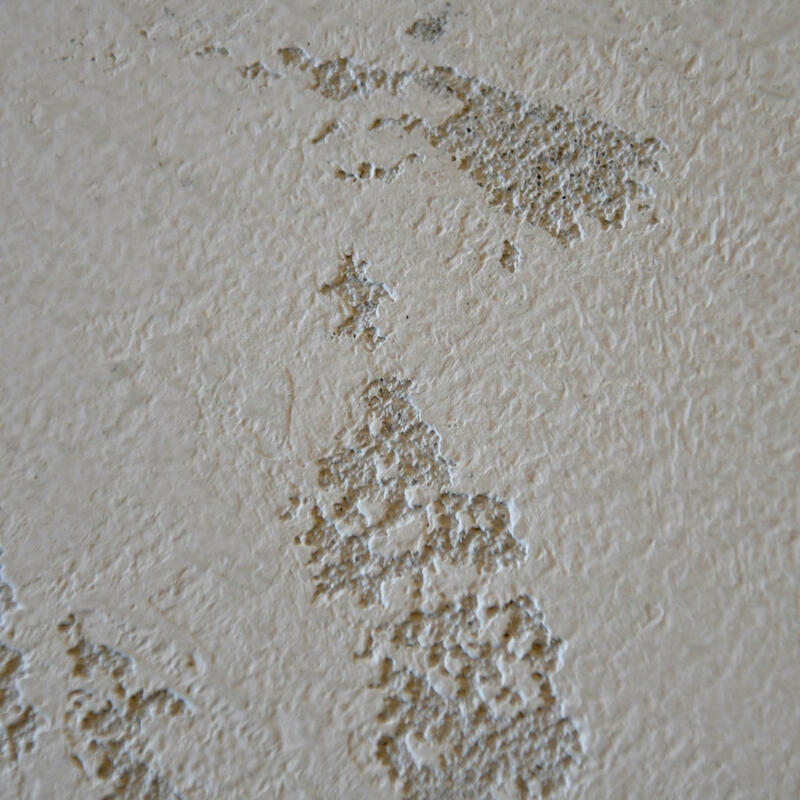 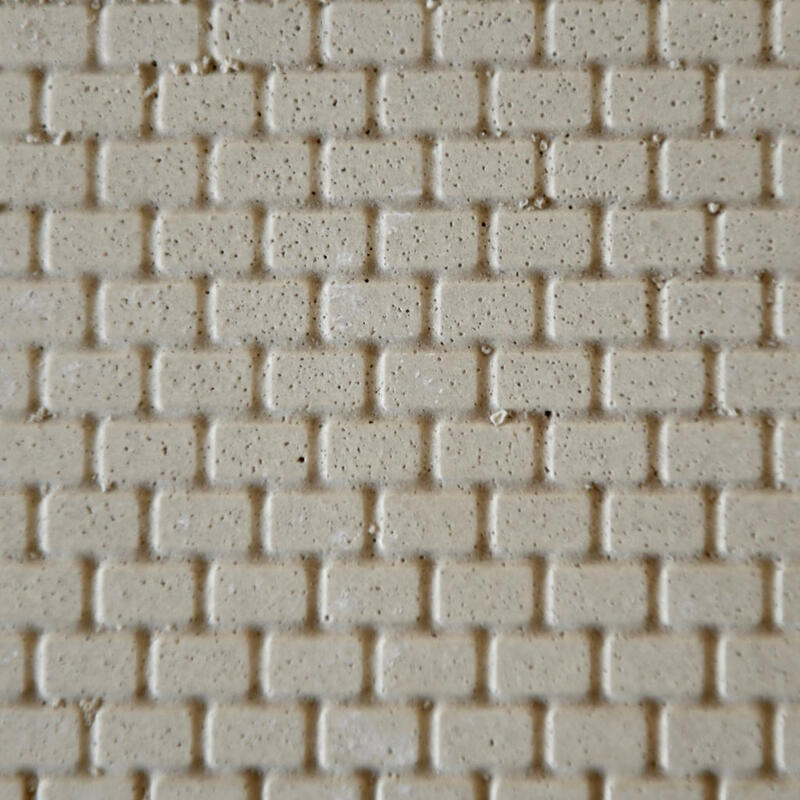 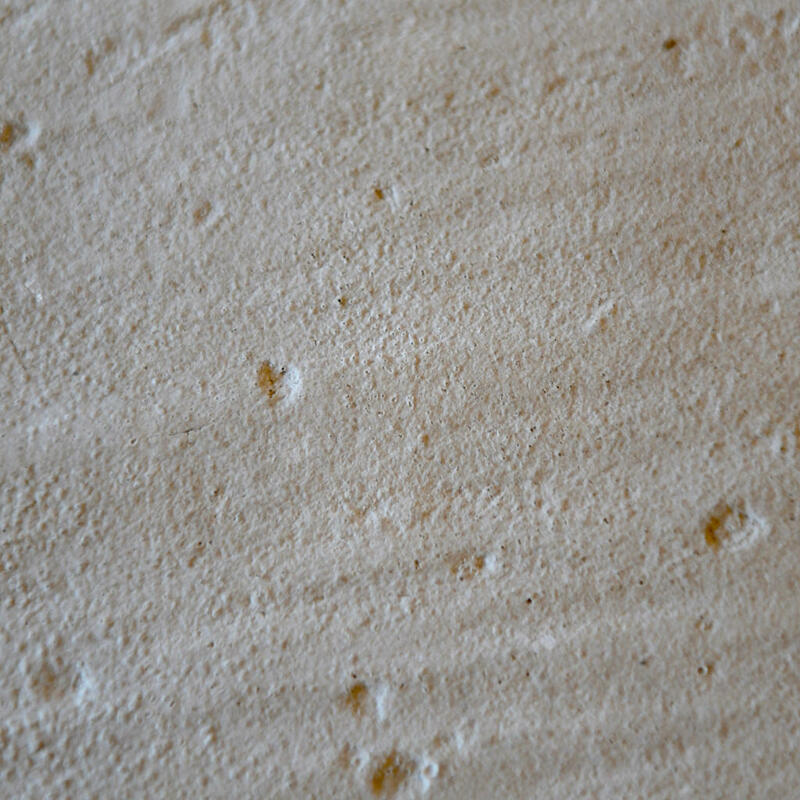 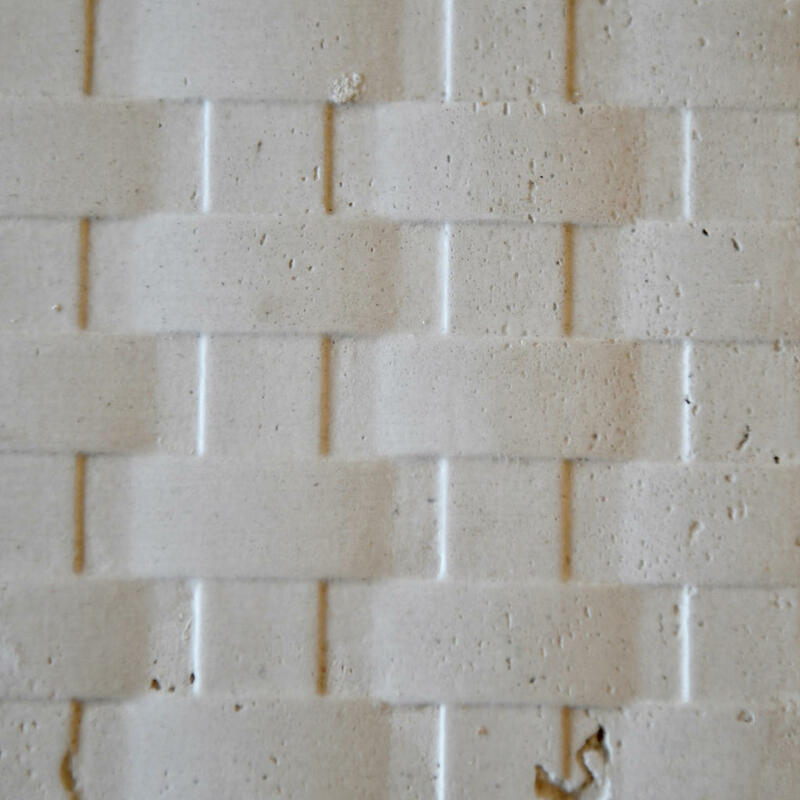 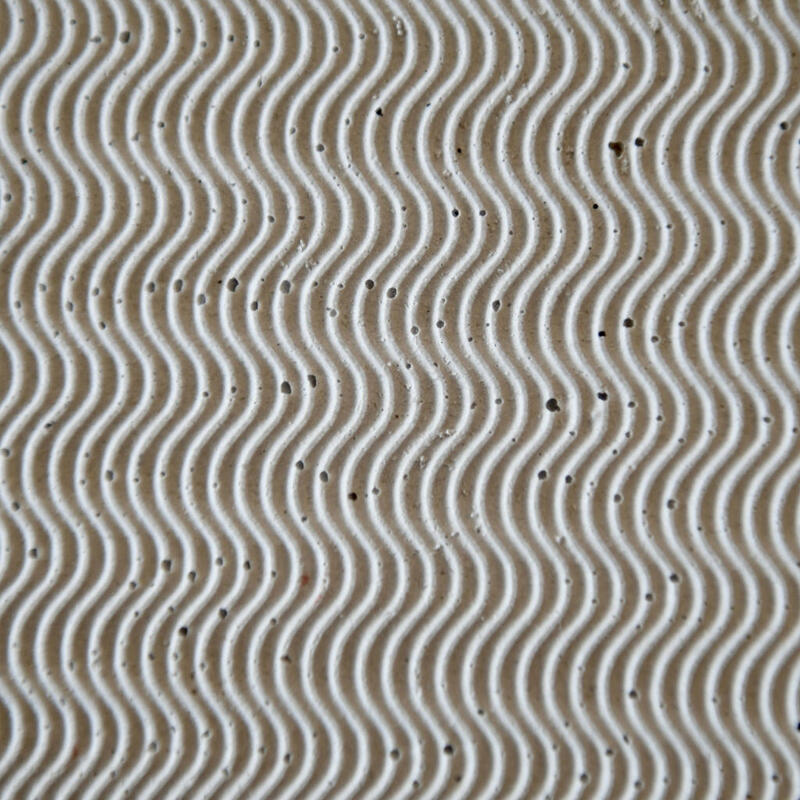 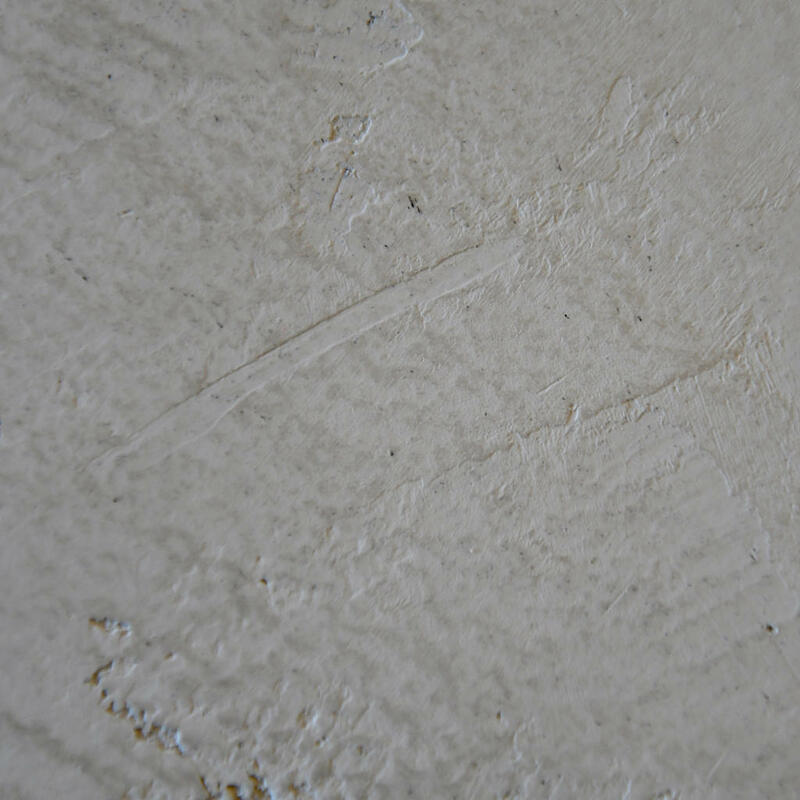 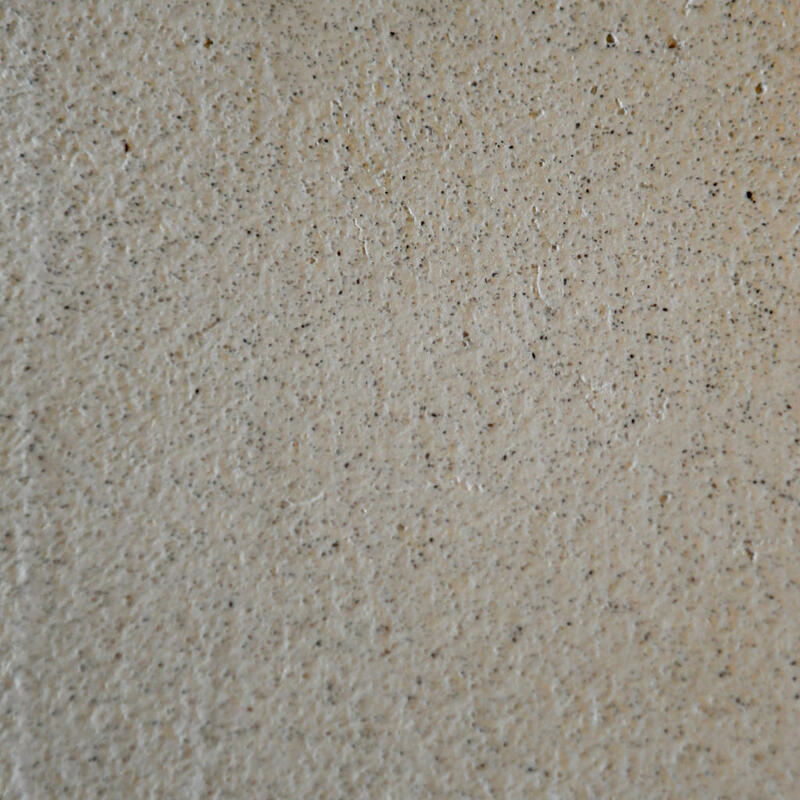 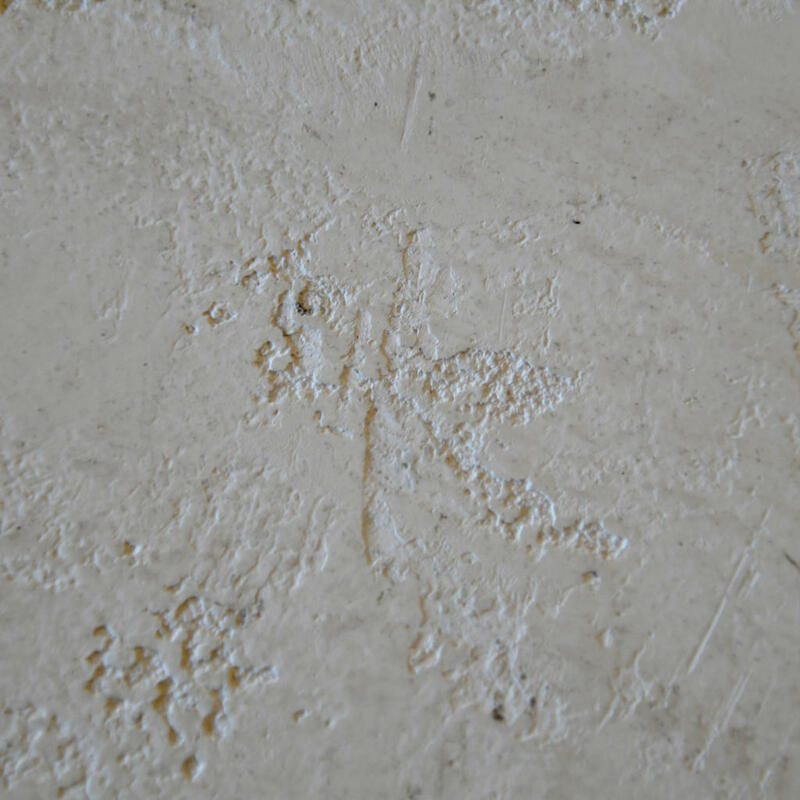 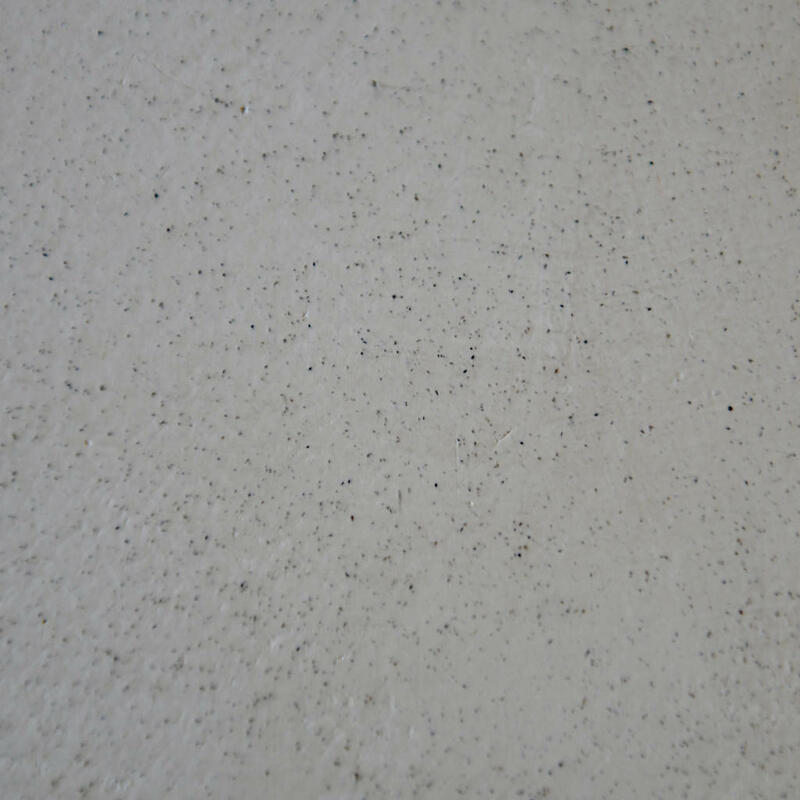 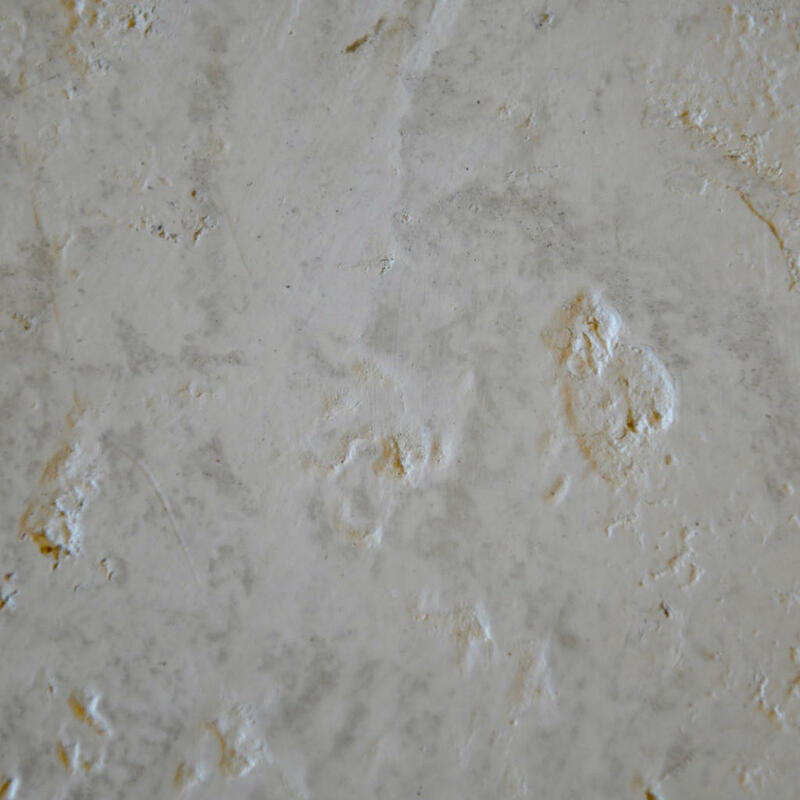 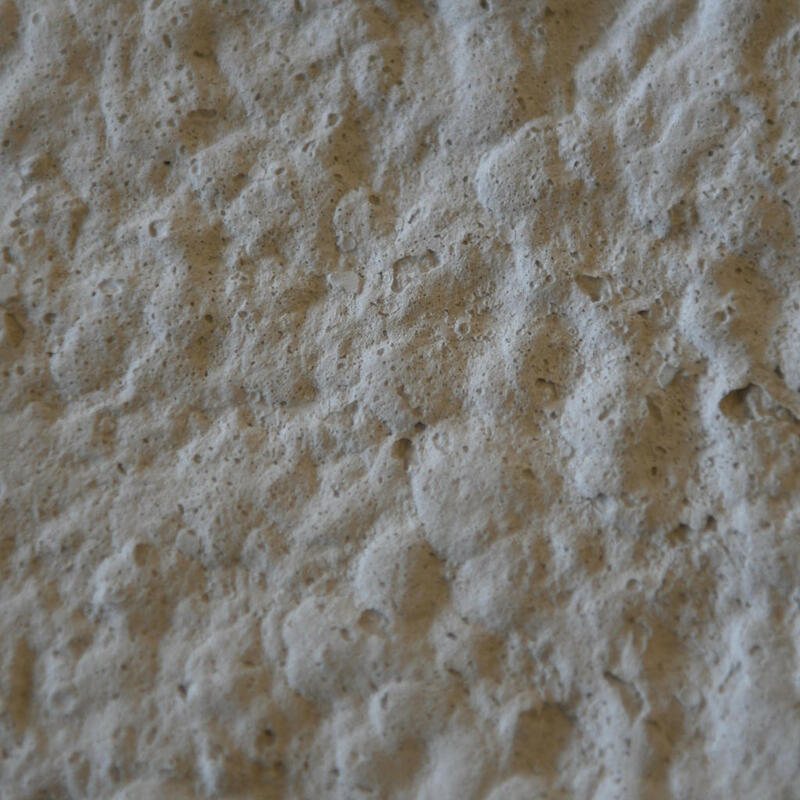 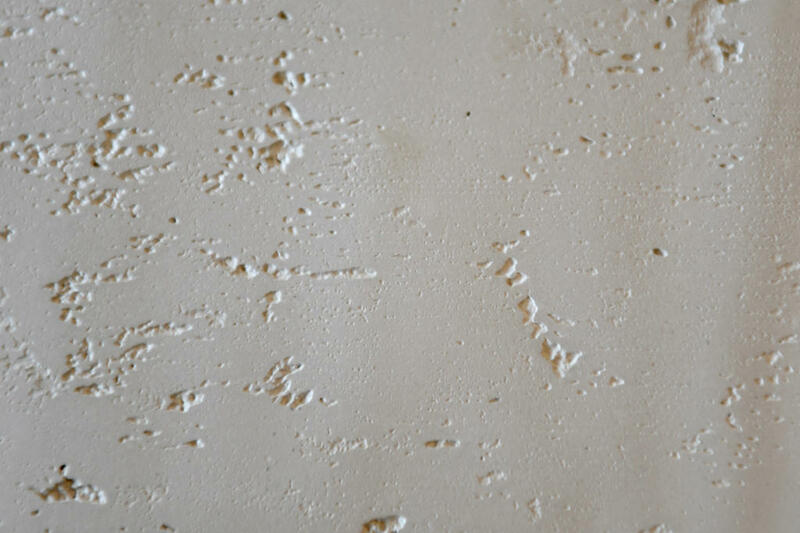 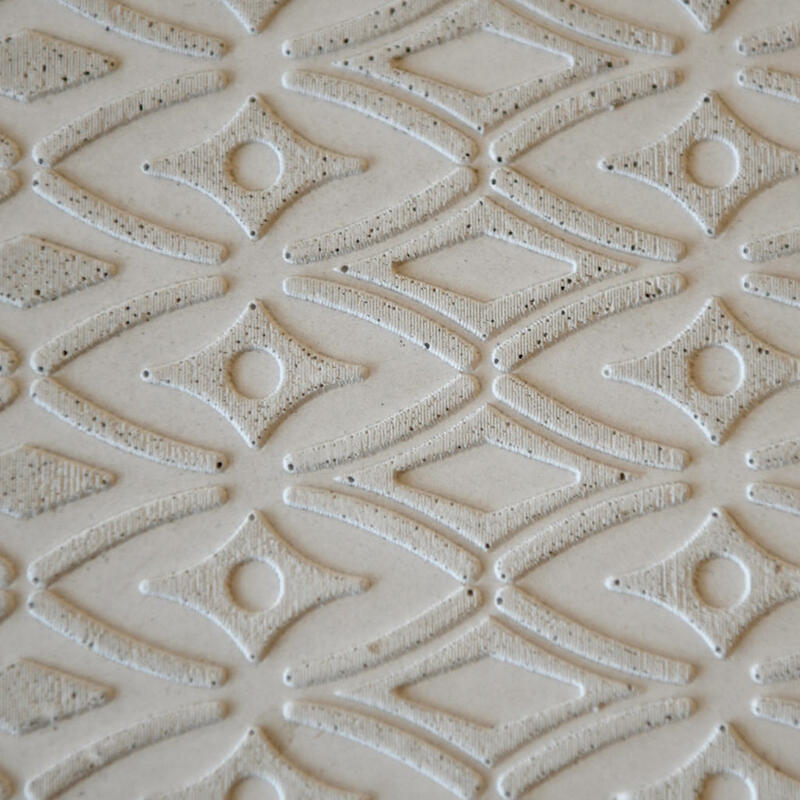 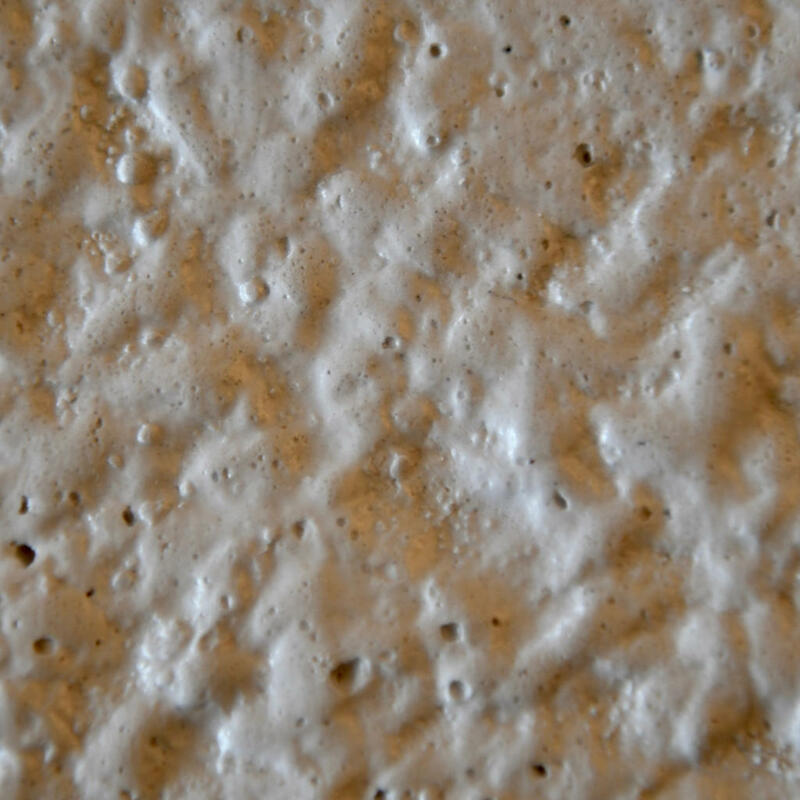 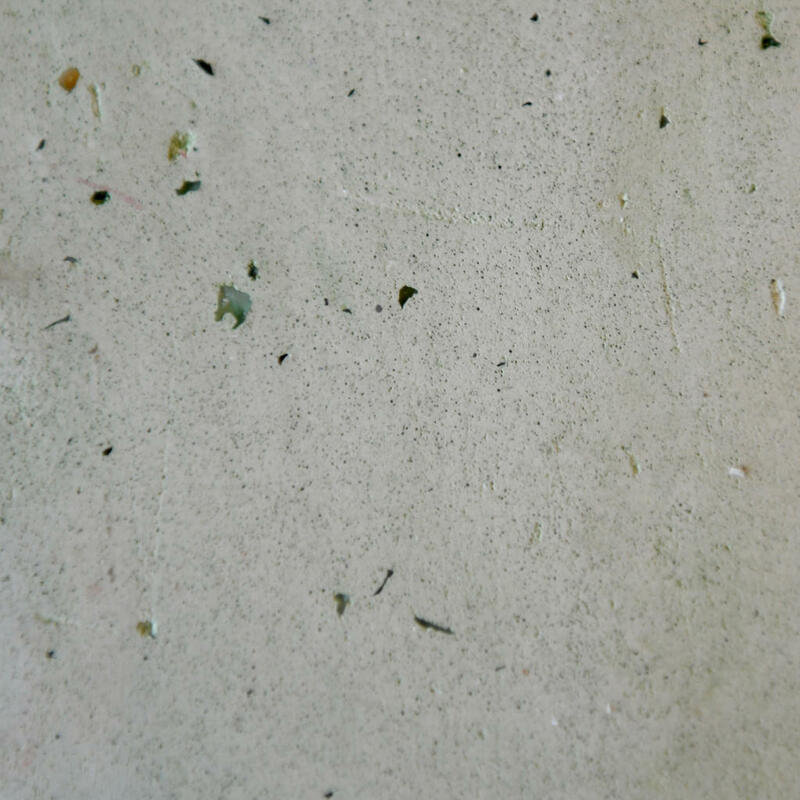 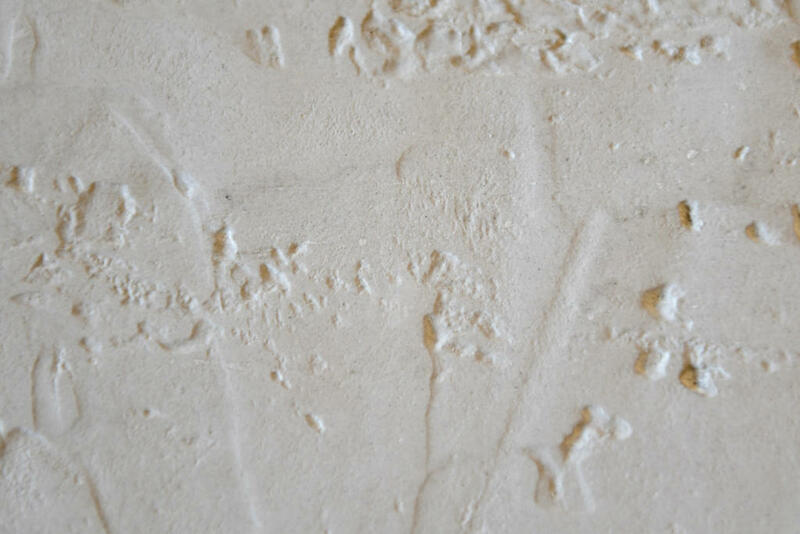 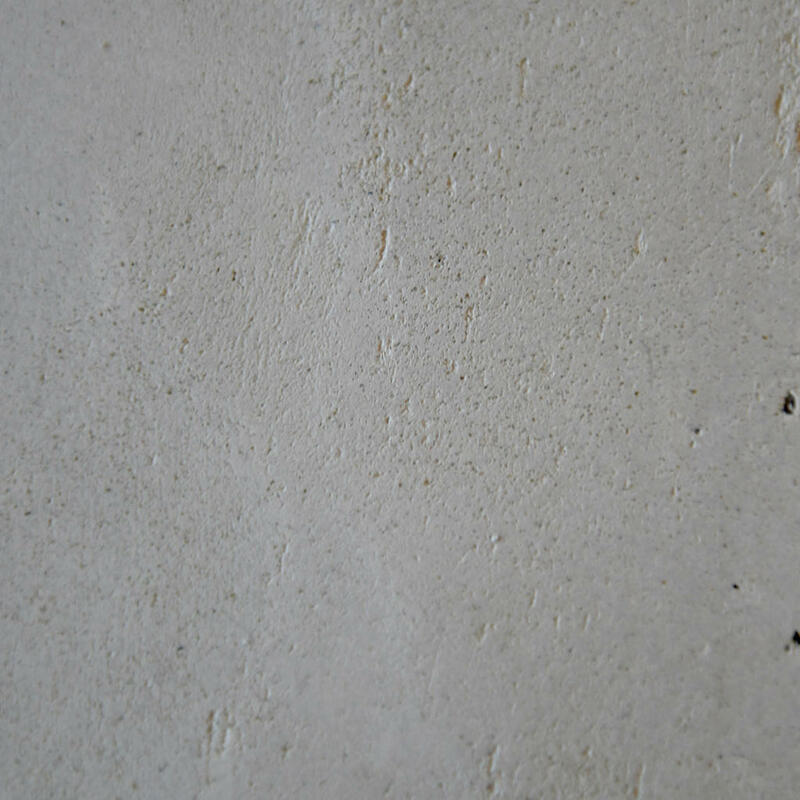 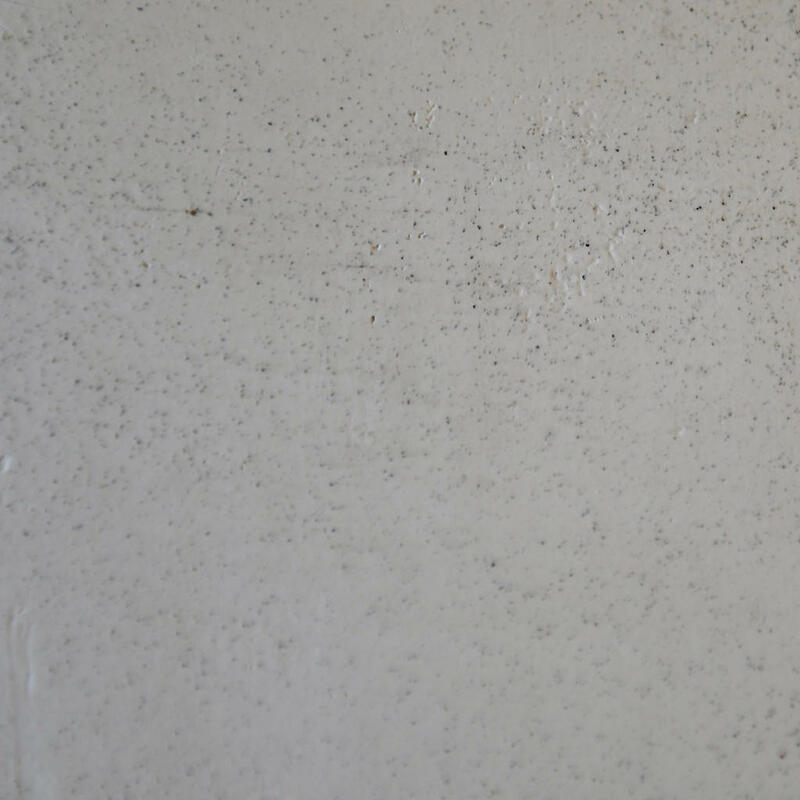 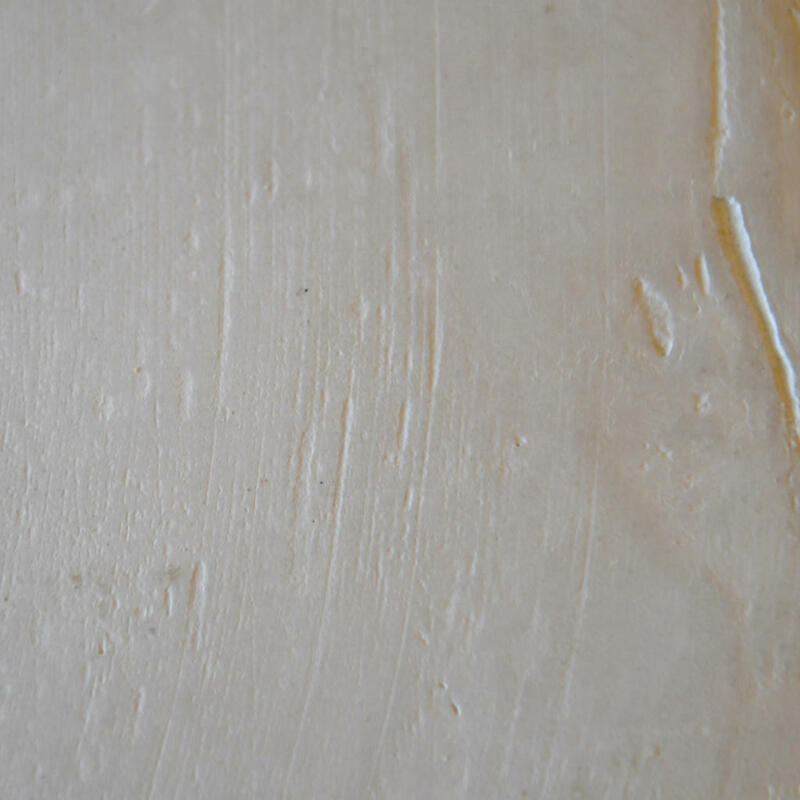 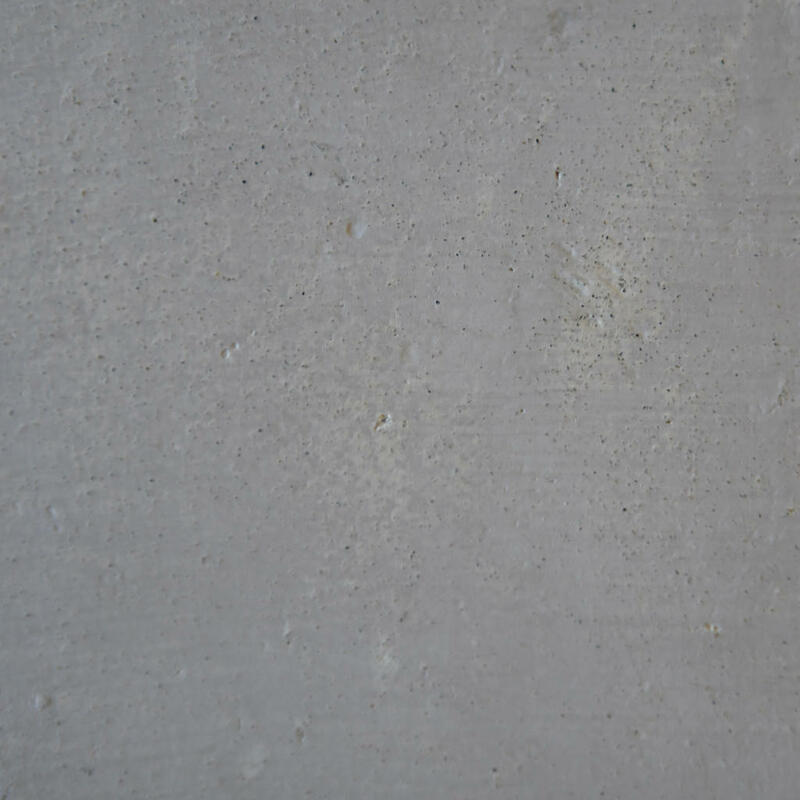 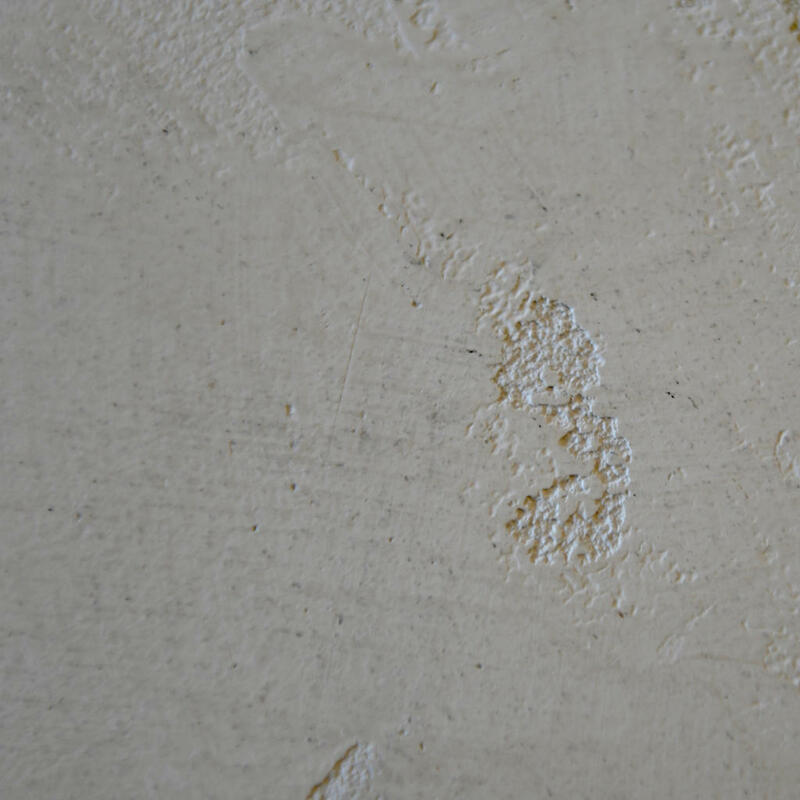 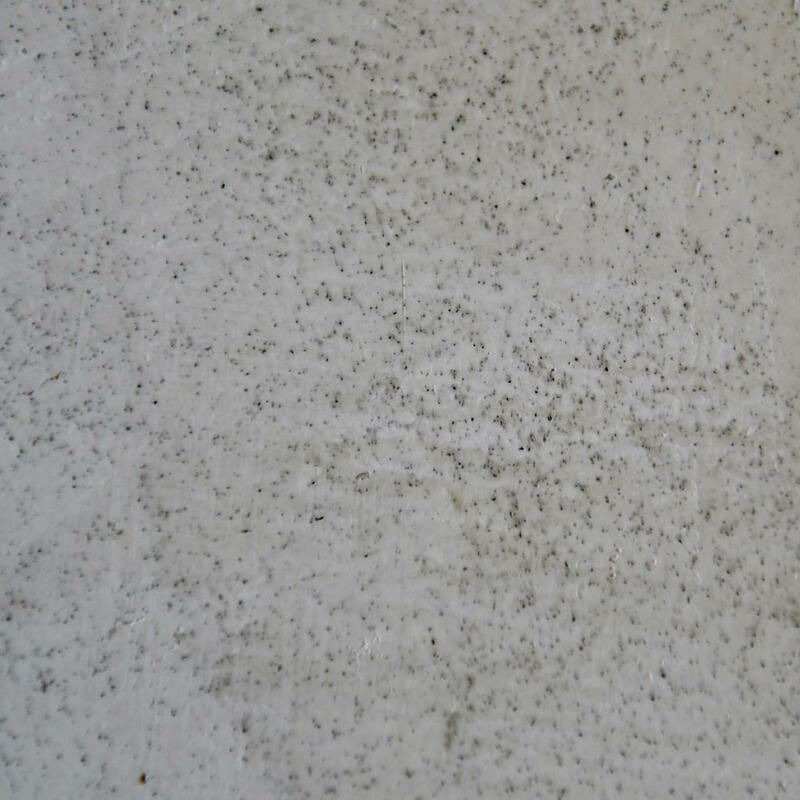 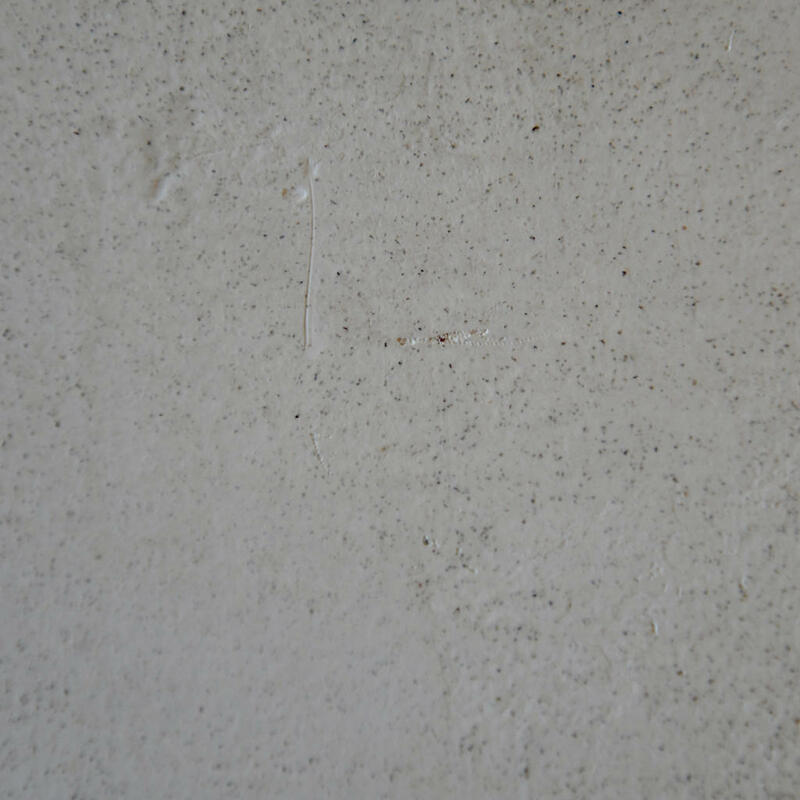 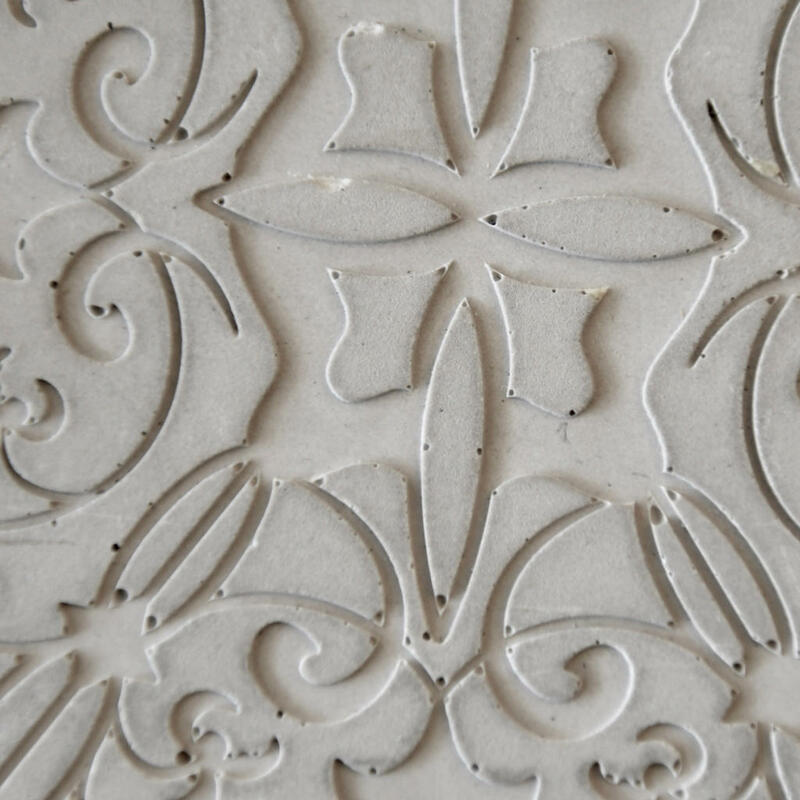 This product can be used as a wall finish in a wide range of textures from stamped patterns to hand-troweled surfaces. 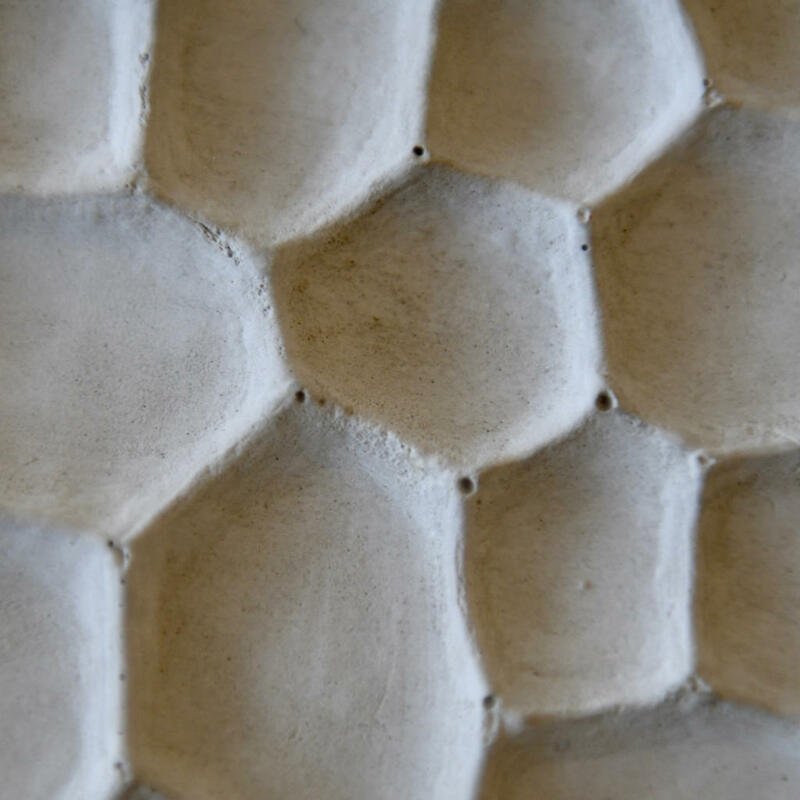 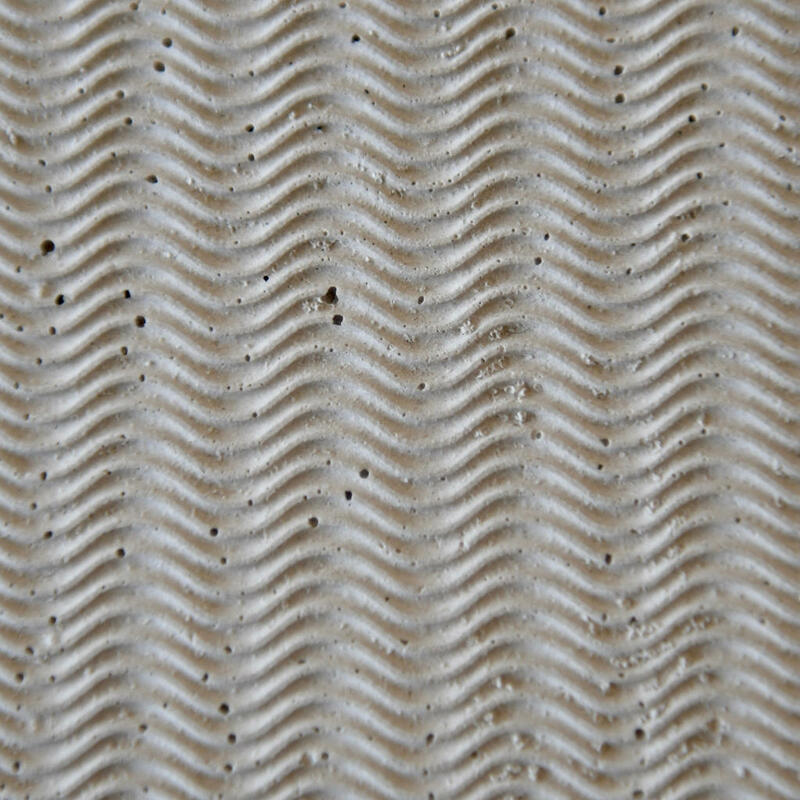 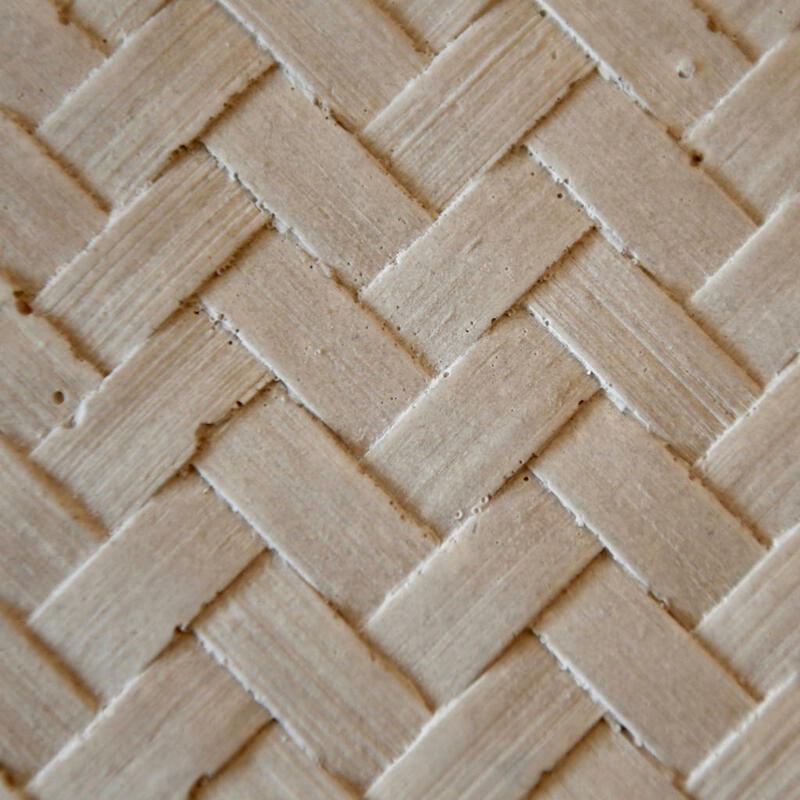 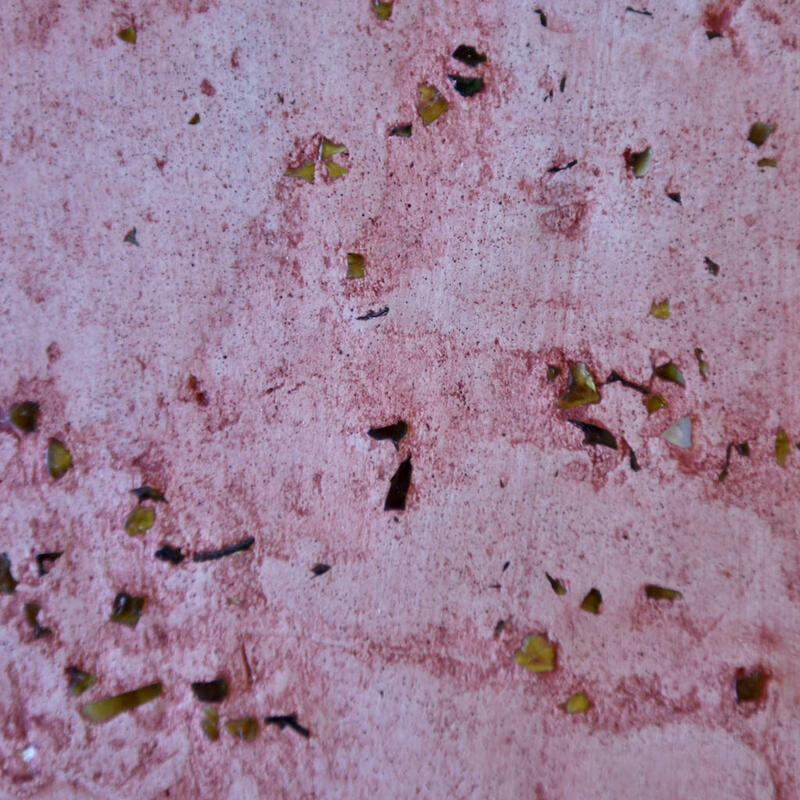 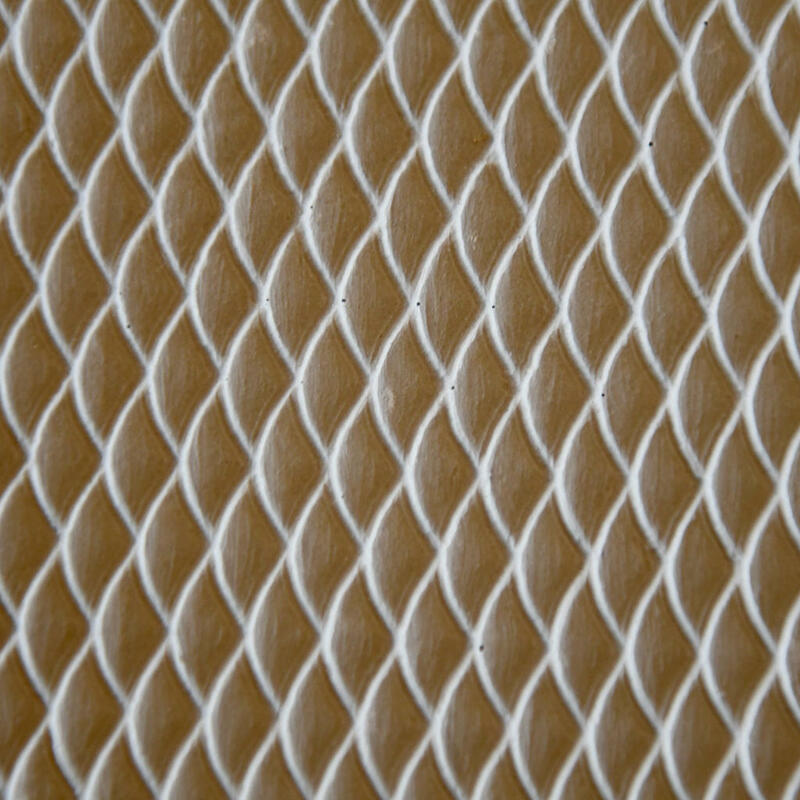 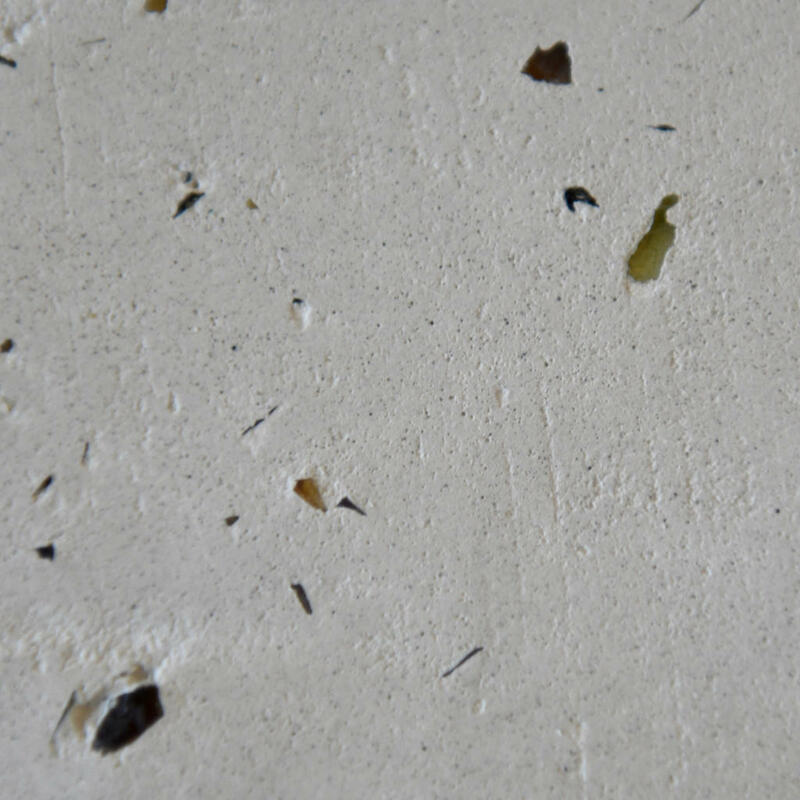 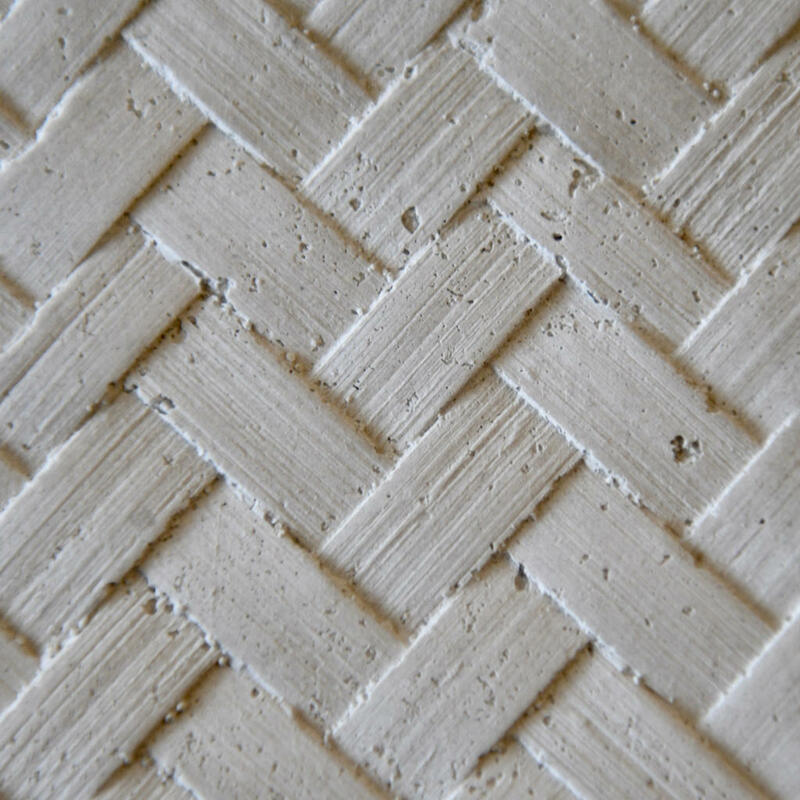 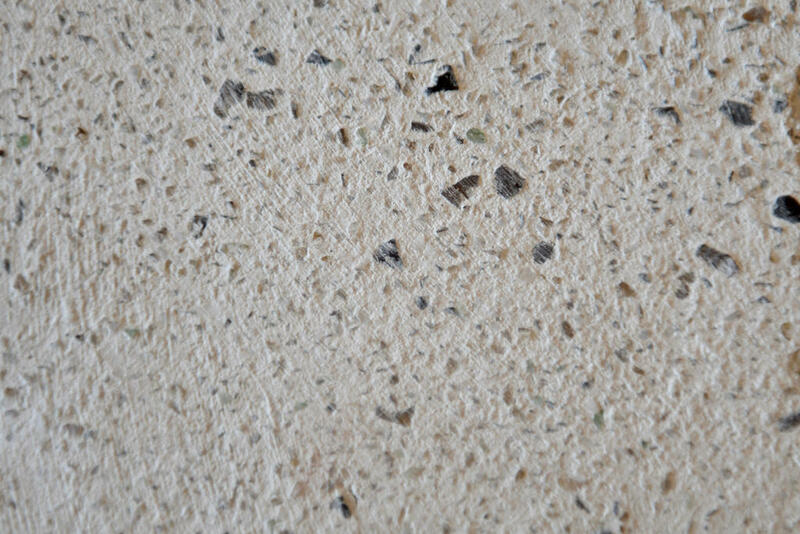 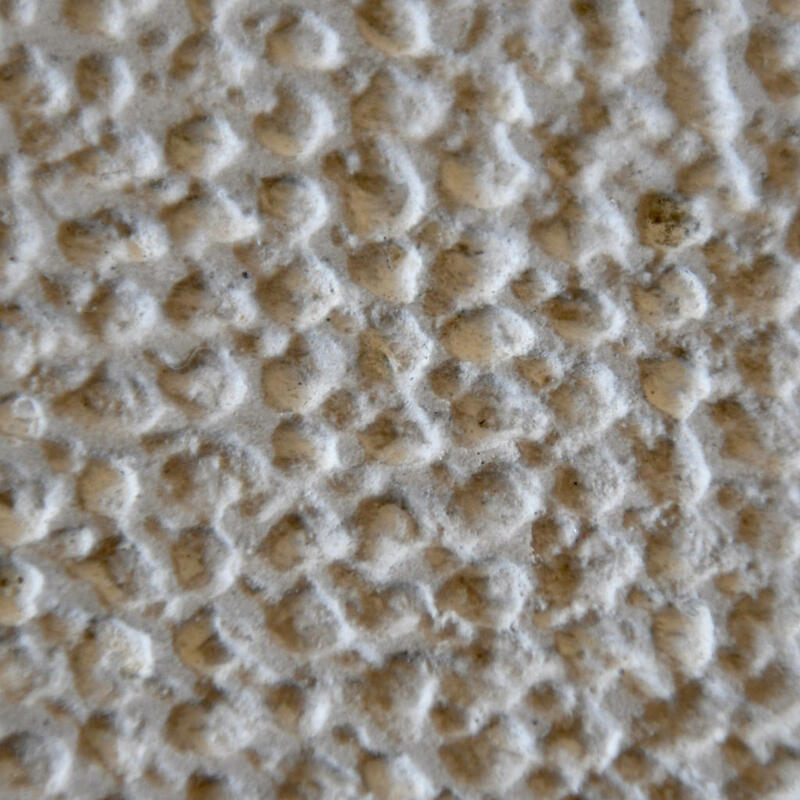 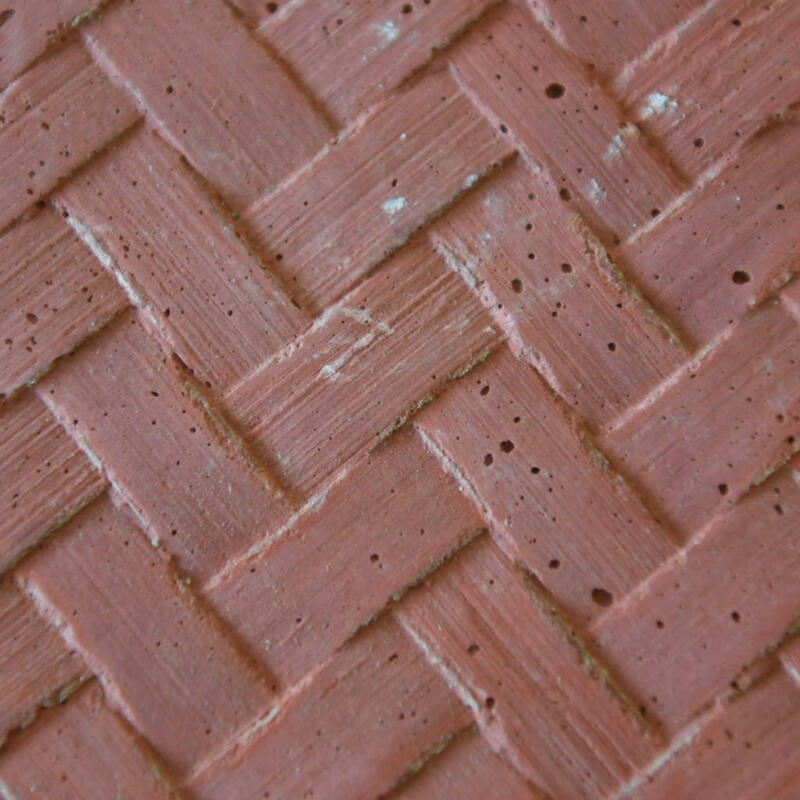 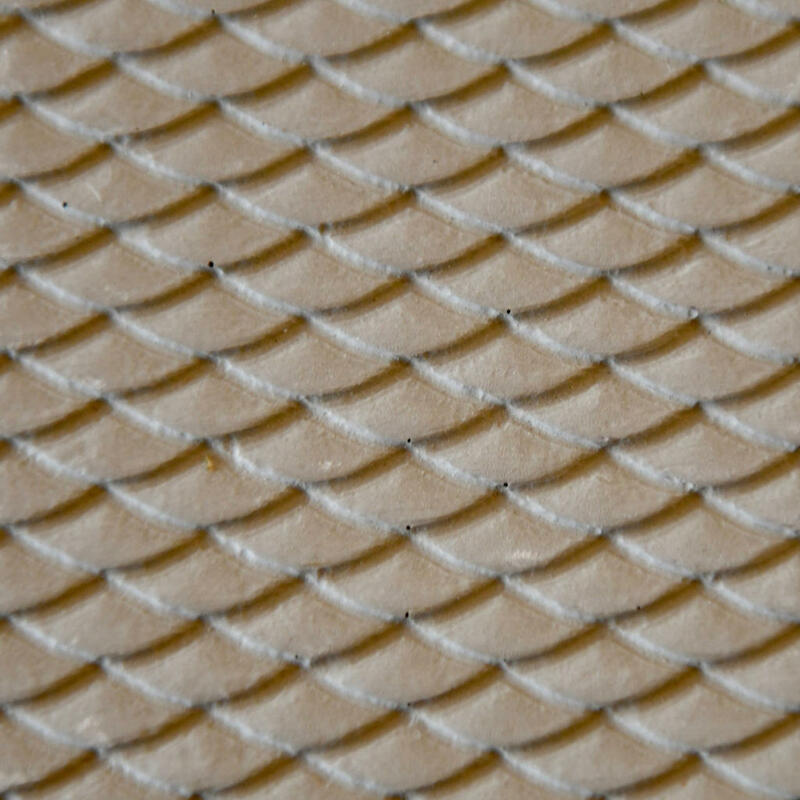 Textures range from gritty and textural to smooth and glassy based on your desired composition of the material, additive products, and application techniques. 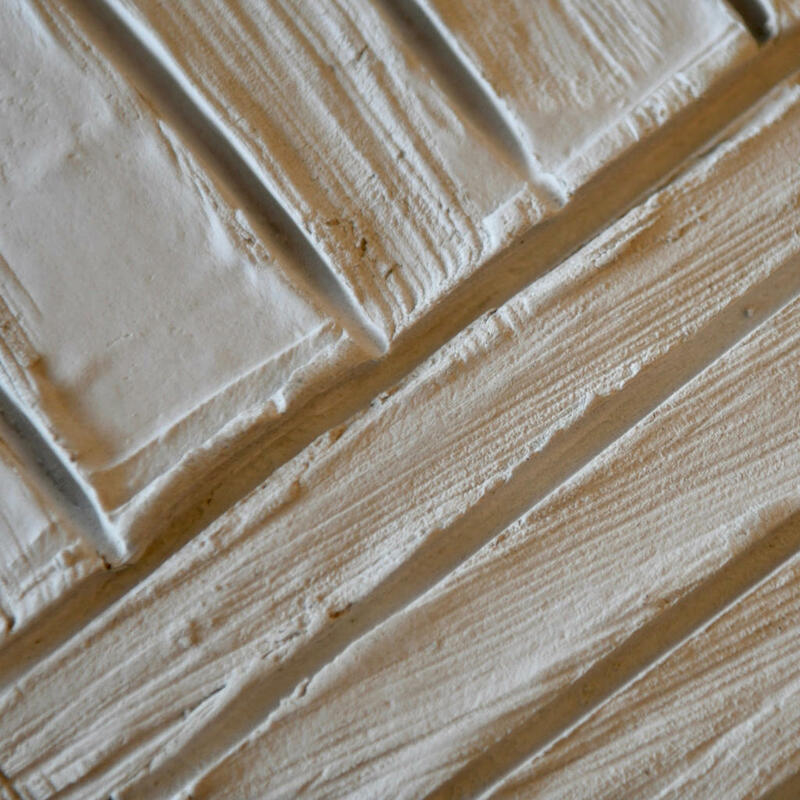 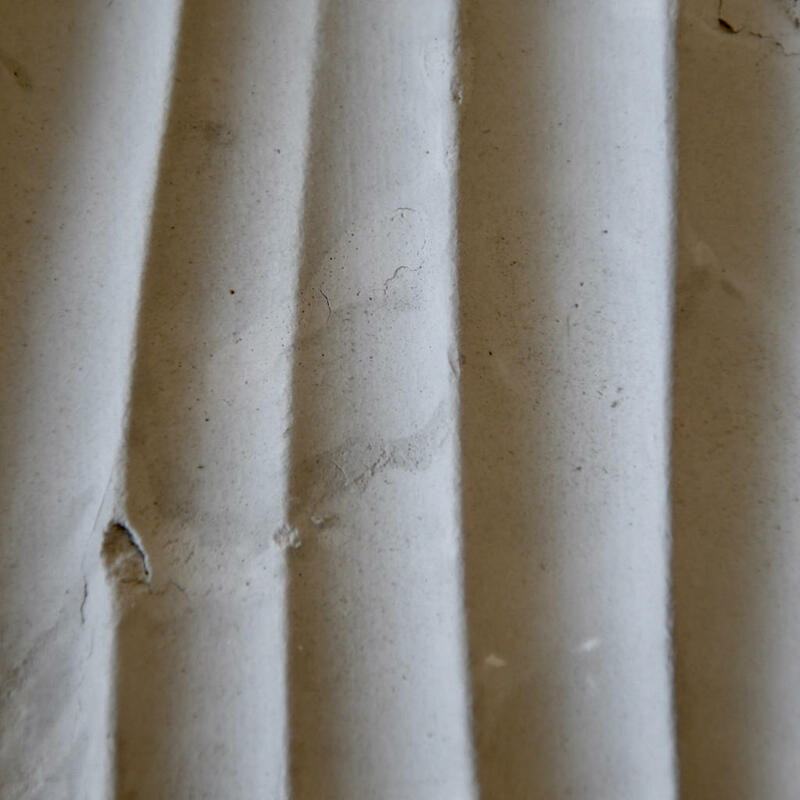 Verite® can also be used to cast objects or as a veneer finish in a variety of three-dimensional applications.